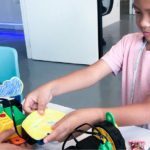 As part of One-North Festival organized by A*Star & JTC, Future Ready Academy hosted the Amazing Robot Race on Saturday 8th September 2018. 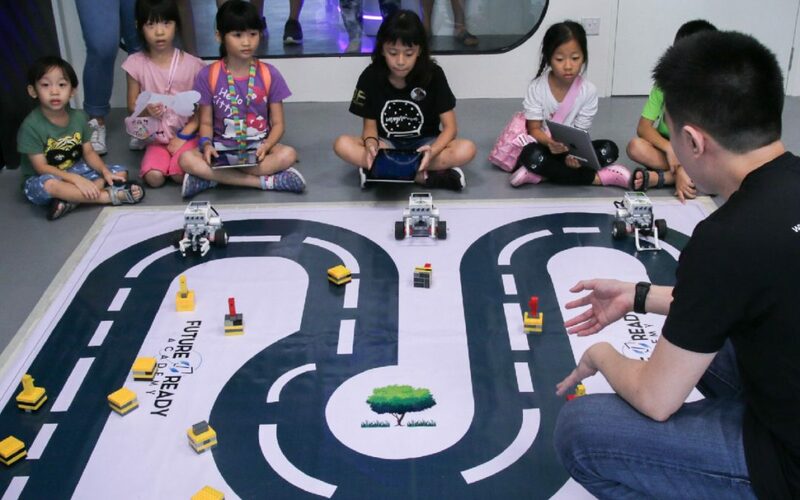 The workshop focus on hands-on experience that helped children learn through play by racing with robots. 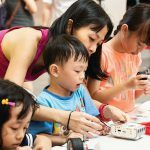 But that’s not all, there were also workshops that enable the kids to unleash their creativity in drawing, coloring and cutting butterfly wings and connecting them to motors that enable the butterflies to come alive and flap their wings. 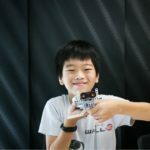 By the end of the day, there were an inspired bunch of children ready to take on the world with confidence and a big smile.